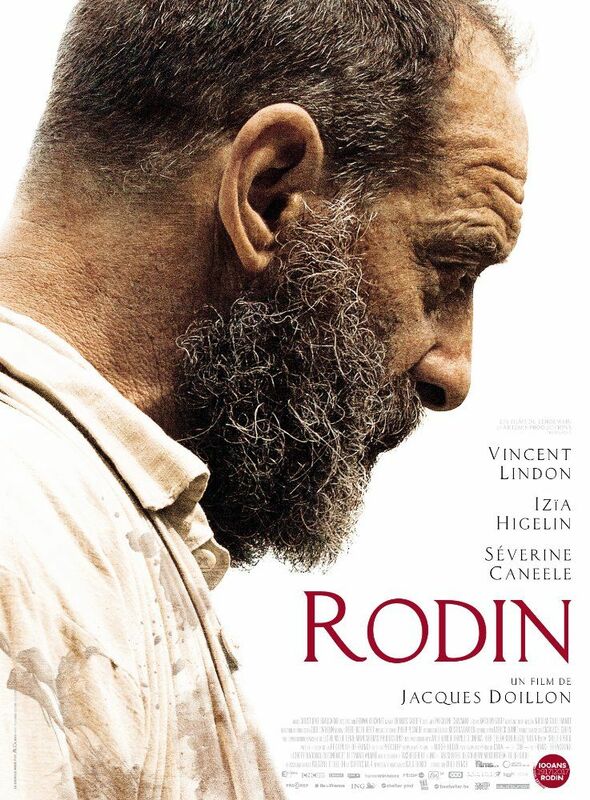 Rodin is a 2017 French drama film directed by Jacques Doillon. It was selected to compete for the Palme d'Or in the main competition section at the 2017 Cannes Film Festival. Read more on Wikipedia.